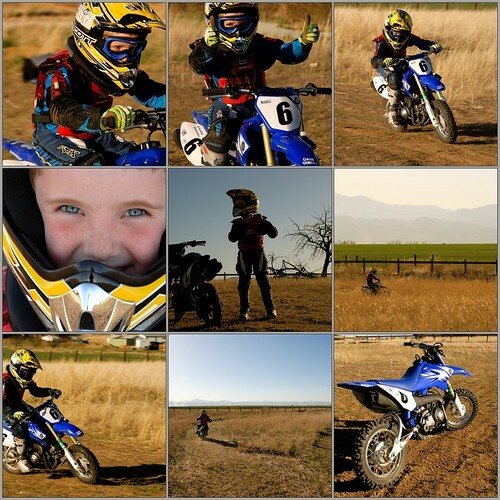 Sorry about missing the end, parental concern took over and I had to throw the camera in the dirt. Desert Rat, originally uploaded by Rick Cummings. 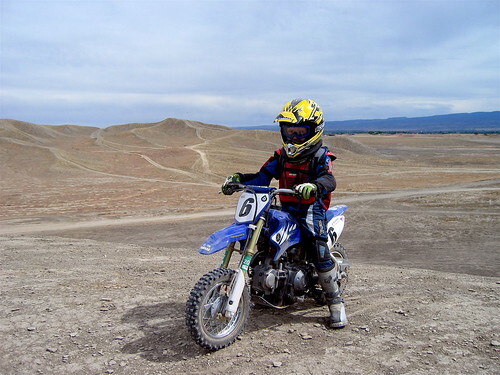 Dain’s first time riding in the desert. 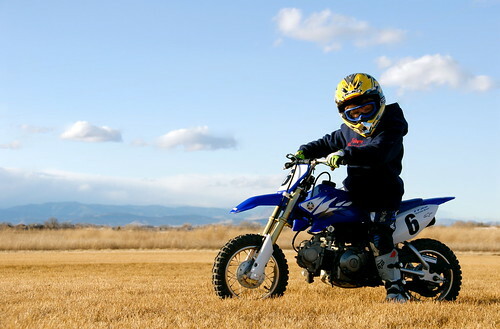 Grand Junction, CO OHV Area. 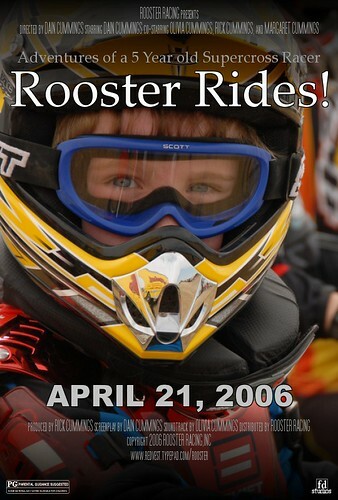 Rooster Rides! The Movie!, originally uploaded by Rick Cummings. Now Showing on my Powerbook! Rooster Mosaic, originally uploaded by Rick Cummings. 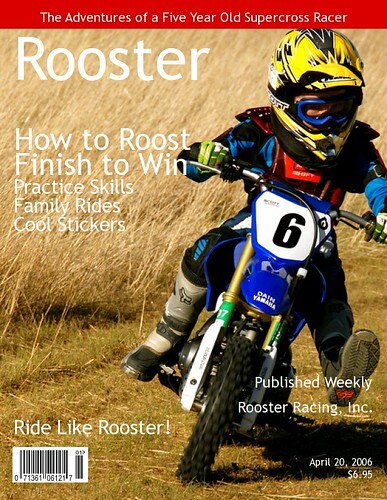 Rooster Racing Magazine, originally uploaded by Rick Cummings.